"The buildings and factories business has secured an order from Jharkhand State Building Construction Corporation Limited for the construction of two 500-bed hospitals at Jamshedpur and Dumka respectively," L&T said in a filing to the Bombay Stock Exchange. 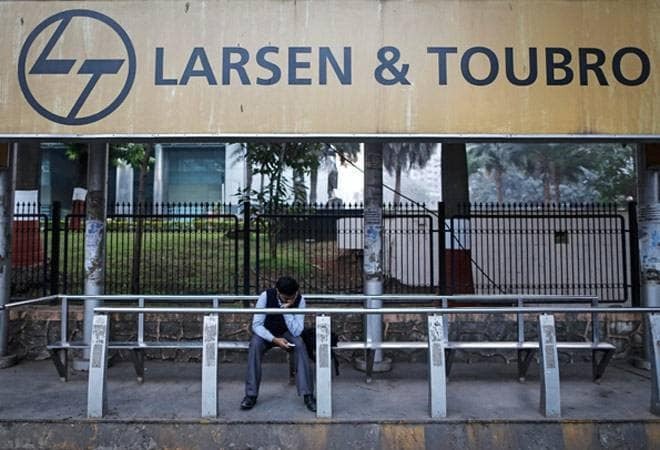 L&T on Monday said that its construction arm has bagged multiple orders from prestigious clients across varied states in India. The company said that it has won another order from a leading developer for the construction of a 108 meter tall commercial complex at Raidurgam, Hyderabad. "Spread across a built-up area of 3.6 Lacs Sqm, the project will comprise leasable area, high street retail frontage, grand retail plaza, recreational activities, landscape areas, and amenities like multi-level car parking spaces. The scope of work includes civil, structural works, architectural finishes and MEP works." Meanwhile, the company's water and effluent treatment business has received four orders from the Public Health Engineering Directorate, Government of West Bengal, for the design and construction of intake well, water treatment plant, intermediate pumping station, groundwater reservoirs, overhead reservoirs, transmission mains, water distribution network and metering works in various blocks of Bankura District, West Bengal. "The business has also secured another repeat EPC order from Andhra Pradesh Capital Region Development Authority for the investigation, design Et construction of water supply, sewerage, STP, roads, drains, culverts, utility ducts for power Et ICT, reuse waterline, IPS Et avenue plantation in layouts for land pooling schemes for Krishnayapalem(P) and Venkatapalem(P) in Zone 8A of Amaravati City."